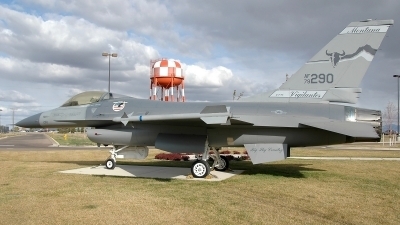 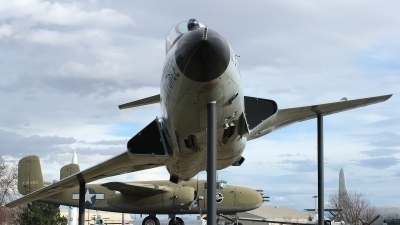 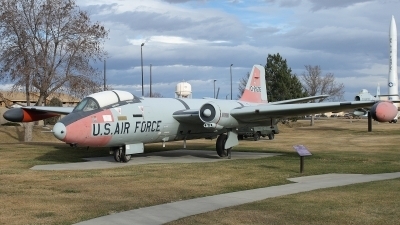 McDonnell F-101F Voodoo on static display at the Malmstrom AFB Museum, Great Falls, Montana. 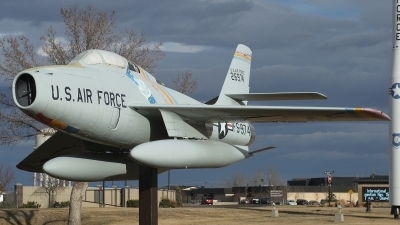 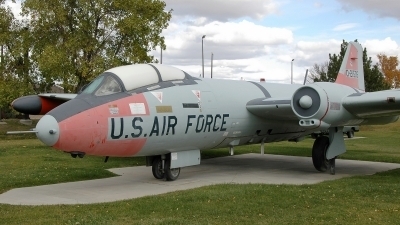 Republic F-84F Thunderstreak 52-6969, seen displayed as 52-6974, on static display at the Malmstrom AFB Museum, Great Falls, Montana. 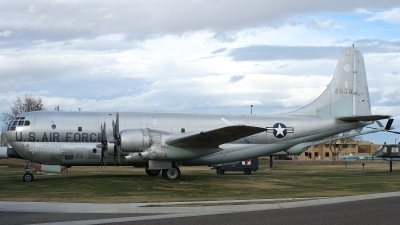 Boeing KC-97G Stratofreighter 53-00360, seen displayed as 52-02638, on static display at the Malmstrom AFB Museum, Great Falls, Montana. 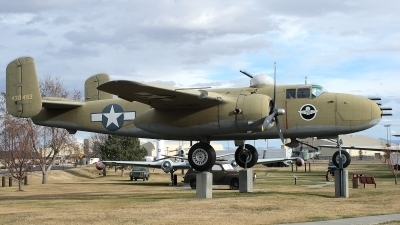 North American B-25J Mitchell on static display at the Malmstrom AFB Museum, Great Falls, Montana.